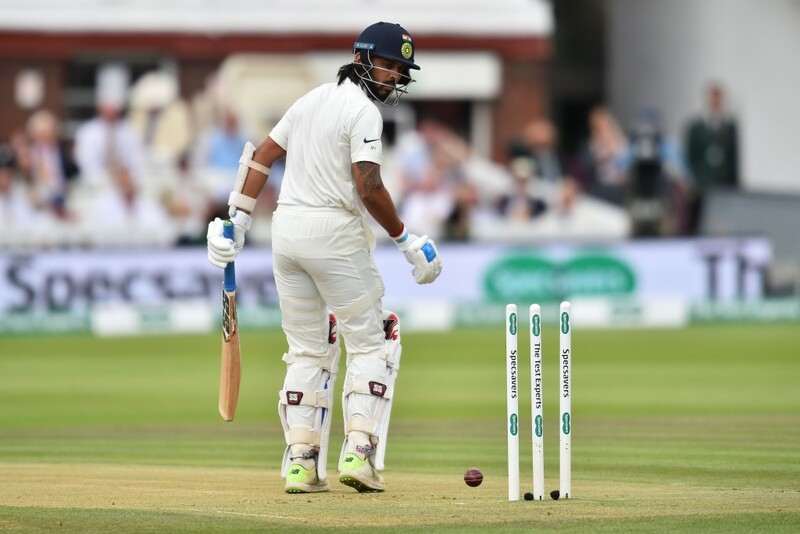 As Prithvi Shaw was handed his maiden Test call up for India, the career of senior opening batsman Murali Vijay reached a crossroads. 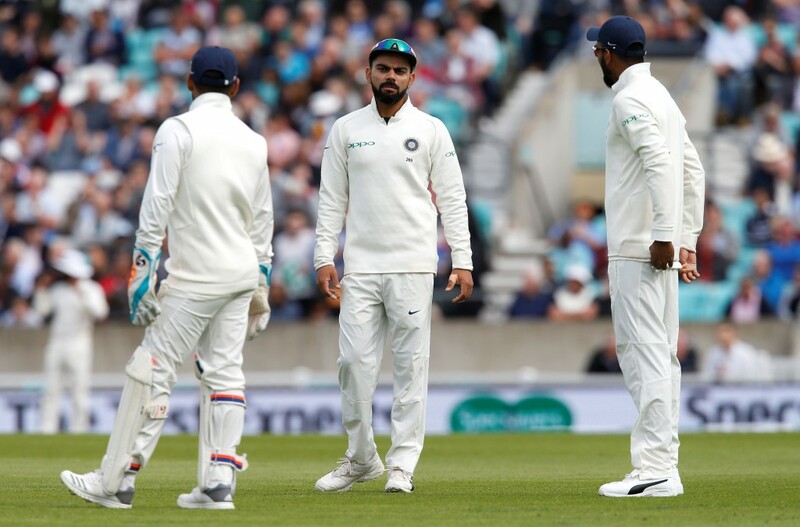 Dropped unceremoniously from the playing XI in the third Test against England at Trent Bridge, Vijay was dealt another blow when he was axed from the squad for the final two Tests. 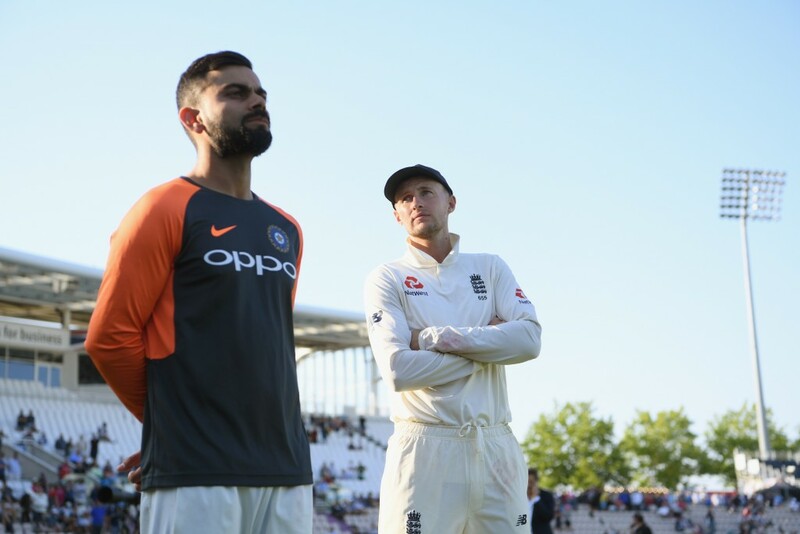 It has been a tumultuous few weeks for the opener who arrived on English shores as the most established of the three opening batsmen in the Indian squad. Now, he leaves the country having seen Shikhar Dhawan and KL Rahul move up the pecking order with young Shaw knocking on the door. 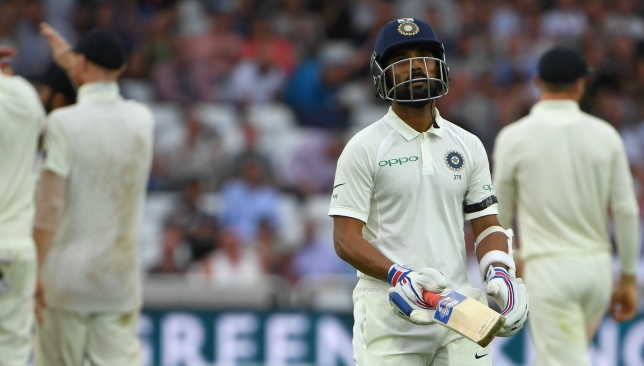 Times have changed dramatically for the 34-year-old who was India’s top-scorer the last time they played a Test in Trent Bridge. On that occasion in 2014, the right-handed batsman had starred with innings of 146 and 52 in a drawn match. England wasn’t kind to the Tamil Nadu batsman this time around with scores of 20 and six at Birmingham being followed by a pair at Lord’s. 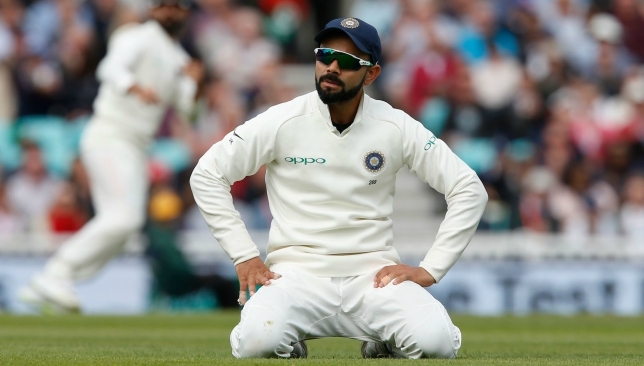 What makes Vijay’s failures in English conditions difficult to digest is that he is one of the few top-order batsmen whose game is suited for challenging conditions outside Asia. His innings of 97 at Durban in 2013, his ton at Trent Bridge and a 99 at Adelaide in 2014 had cemented his status as one of India’s better overseas batsmen. But of late, runs outside India have dried up. That he has been axed from the squad after registering four Test tons in 2017 might seem harsh but his performances away from India have been declining for some time now. Vijay has been at sea against the moving ball in England this time. Vijay’s last half-century away from home came all the way back in August, 2015 during India’s tour of Sri Lanka. Since then, India have toured the West Indies and South Africa before arriving for their current engagements in England. It was in the tour of South Africa that Vijay’s problems became acute. His ability to leave well outside the off-stump had been his biggest strength on previous tours. But, against the Proteas, that assurance was missing as Vijay succumbed to one low score after another. His innings of 25 off 127 balls in Johannesburg was his only solid innings in the entire tour and that diffidence was evident in the two Tests he played against England. The opener still remains a force in home conditions as his century in the one-off Test against Afghanistan this year showed. But with Dhawan and Rahul being the more aggressive batsmen, it is unlikely that Virat Kohli and the team management will turn to Vijay. 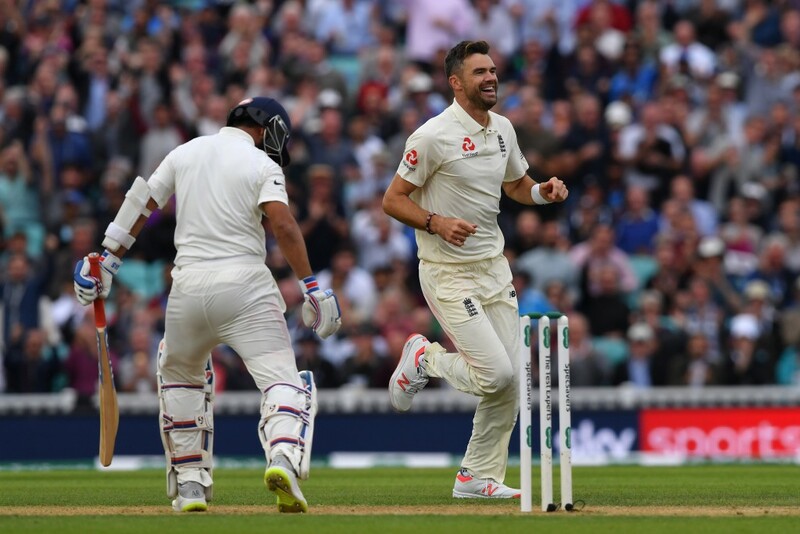 Vijay bagged a pair in the Lord’s Test. At 34 years of age, time is not Vijay’s friend. India’s next major overseas assignment is against Australia at the end of the year. The last time India toured Australia in 2014-15, Vijay slammed one ton and four half-centuries. This time, chances are he will not even be on the plane unless Dhawan and Rahul fail miserably in the remaining two Tests against the hosts. Few Indian players have managed to force their way back into the Test side so late in their career. Sourav Ganguly’s return to the side in 2006 following his public run-in with Greg Chappell in the previous year springs to mind but the former India skipper had a lot more going for him than Vijay does currently. 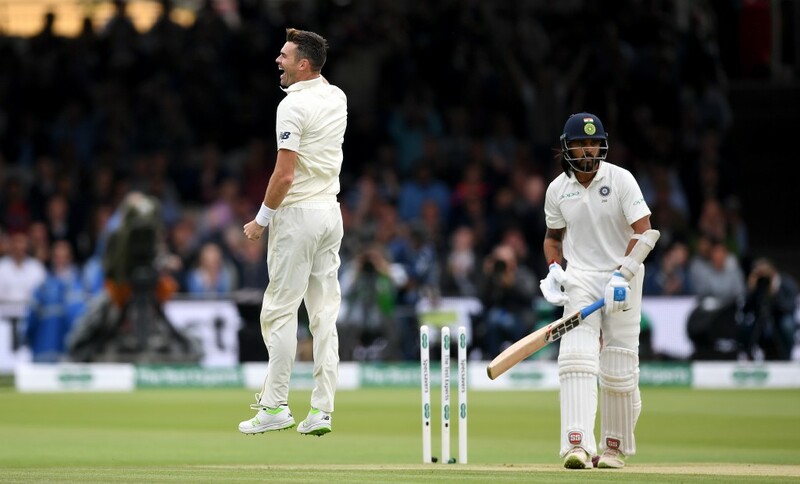 Cheteshwar Pujara also struggled during the tours of South Africa and England but his innings of 72 at Trent Bridge has secured his spot for some time. Perhaps it is Shaw’s emergence along with Vijay’s age that has convinced Kohli and the selectors to cut the senior opener adrift. For now, it looks like the end of the road for Vijay. It’s up to him to fight his way back.